Join us for a proper British cream tea, complete with tea sandwiches and scones. 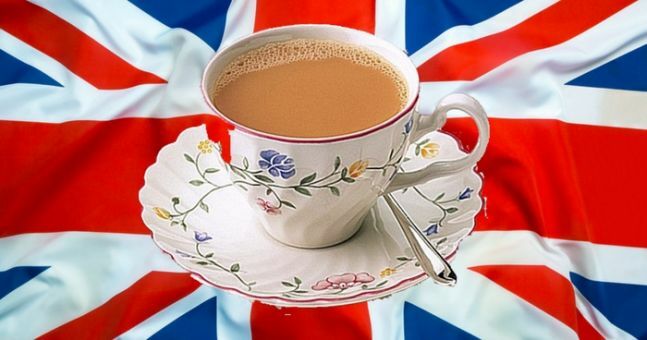 We’ll have a bit of a chat on the history of the British tea and practice British dialect. Enjoy our posh display of British literature and films. A jolly good time!